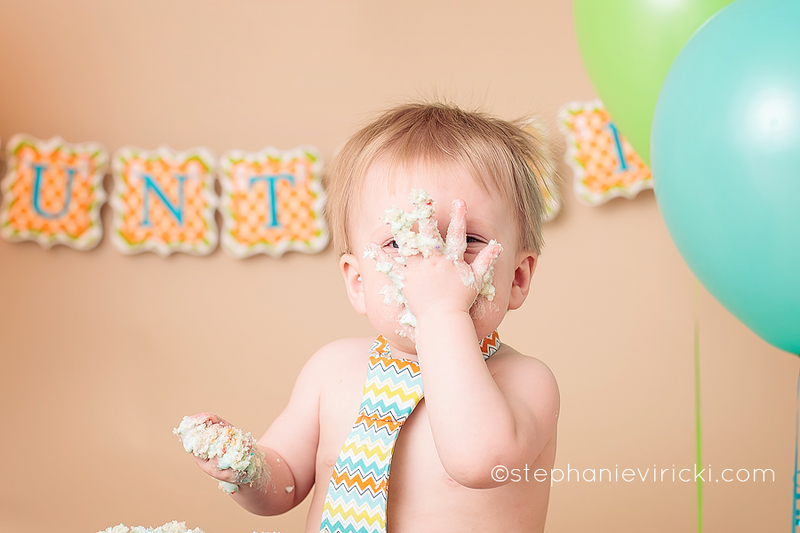 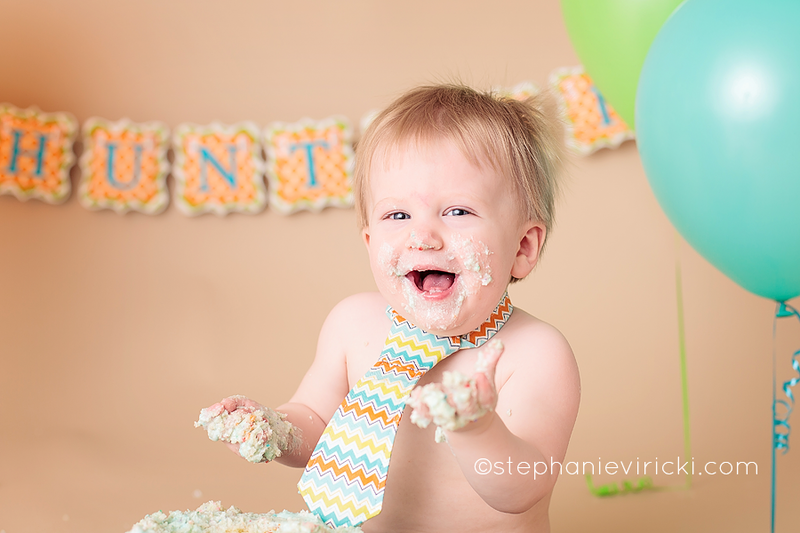 This may have been the happiest cake smash session ever. 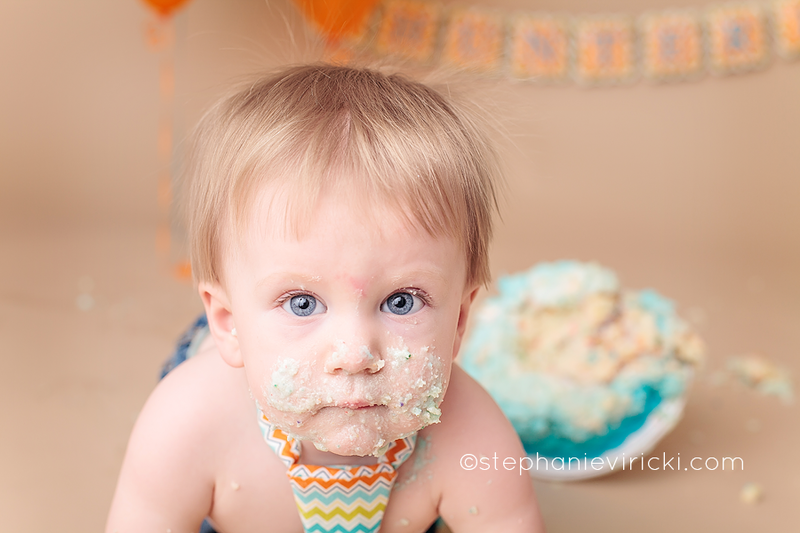 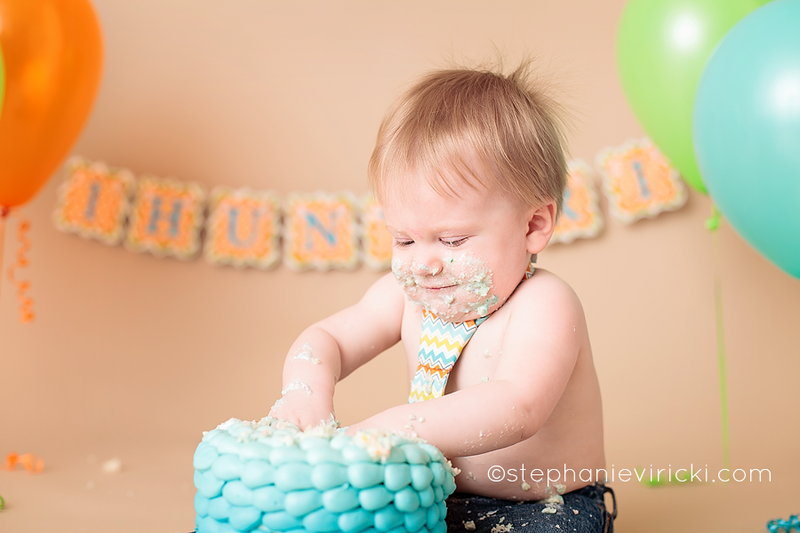 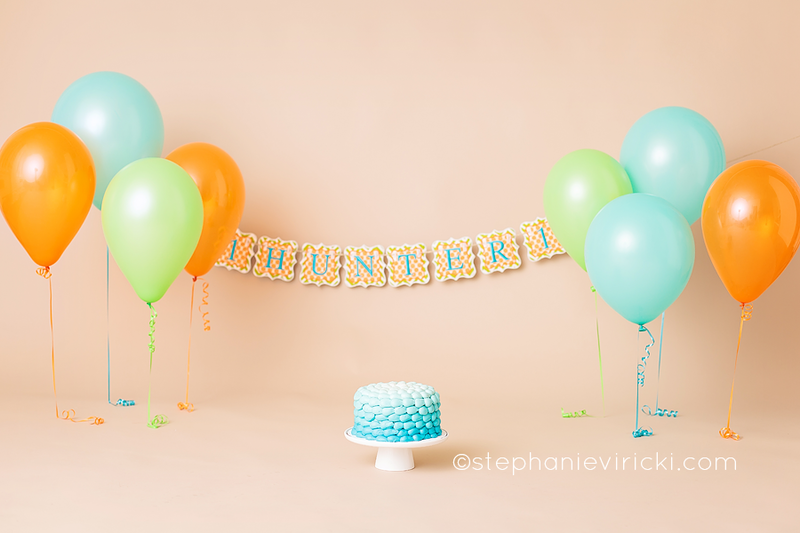 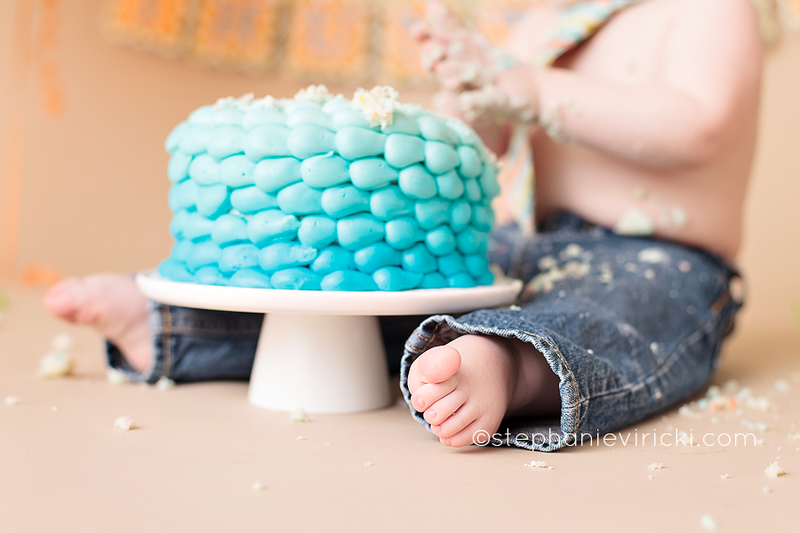 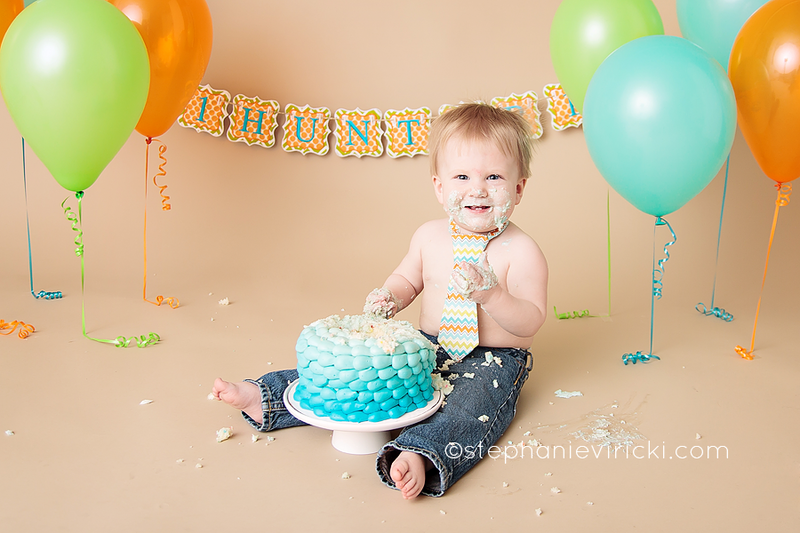 Hunter LOVED playing in his cake and kept us laughing the whole time. 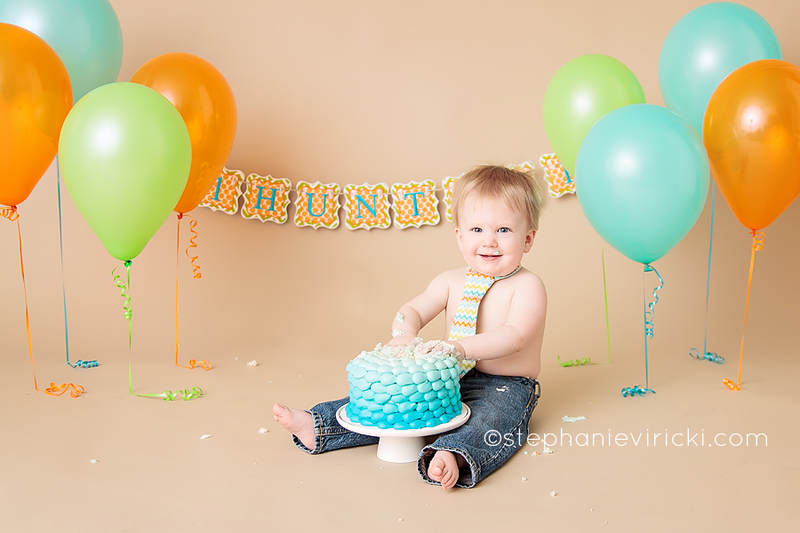 These are becoming some of my favorite sessions.